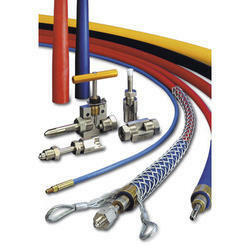 We offer a variety of Industrial Hoses & Fittings which includes Hydraulic Hoses, Hose Assemblies and Hydraulic Pipe Fittings catering to the demands of various industries. 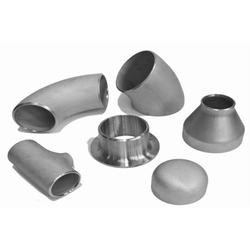 By incorporating our clients requirements into our production process, our products are invariably preferred by our customers. We relentlessly induce latest technology and innovation into our design, engineering and production process. 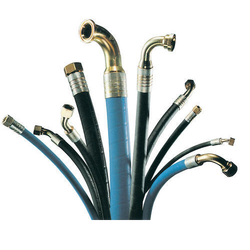 Providing you the best range of hydraulic hoses and high pressure hydraulic hose with effective & timely delivery. 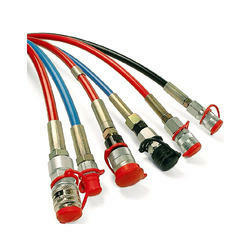 We are engaged in offering wide range of Hoses and Hose Assembly. 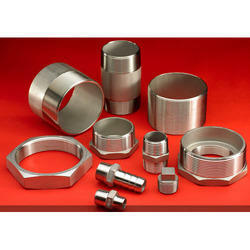 Our range is widely used in several industries especially in automobile and automotive. 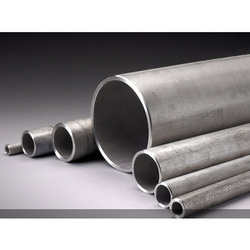 In addition to this, our range has gained appreciation from the clients due to its low maintenance, corrosion resistance, dimensional accuracy and longer functional life. 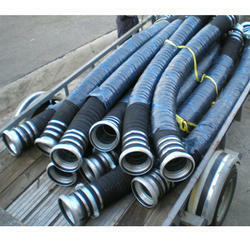 Offering you a complete choice of products which include pvc ducting hose and ducting hose. 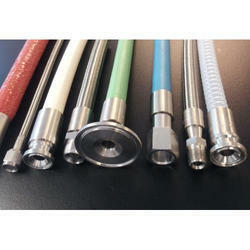 Food and chemical hose assemblies for different types of application. 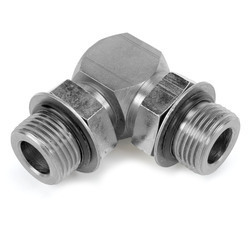 Fittings available like TC , flanges , nuts, dairy coupling , and PTFE coated fittings in SS304 , SS304L , SS316, SS316L and many other grades as par request. 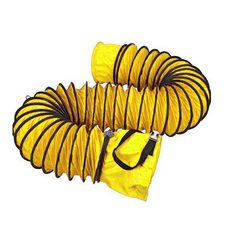 Our product range includes a wide range of teflon hoses and teflon hoses bellows and stainless steel hoses. 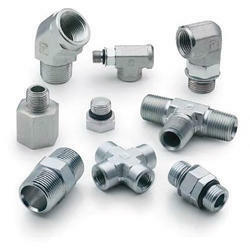 Prominent & Leading Manufacturer from Mumbai, we offer ptfe hose fittings, hygienic fittings, pipe fittings, hose connectors fittings and flare fittings. 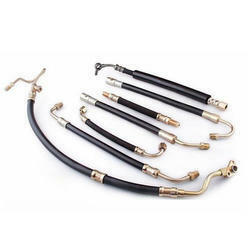 Manufacturer of a wide range of products which include pneumatic hose assemblies, s. s. corrugated hose assemblies, high pressure hydraulic hose assemblies, hydraulic rubber hose assemblies and special hose assemblies. 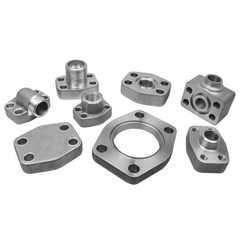 Prominent & Leading Manufacturer from Mumbai, we offer sae flanges. 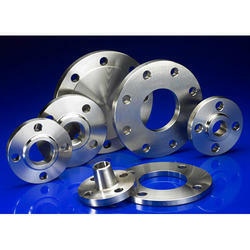 Our product range includes a wide range of stainless steel flanges. 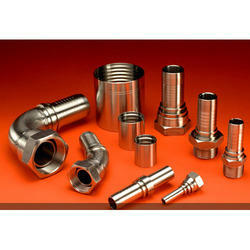 Manufacturer of a wide range of products which include buttweld pipe fittings for chemical and pharma industry. 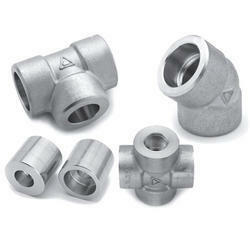 We are a leading Manufacturer of stainless steel fittings for refineries from Mumbai, India. 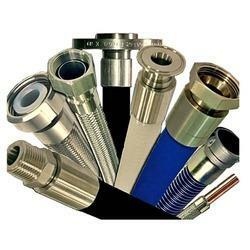 We are a leading Manufacturer of food and chemical hose assemblies from Mumbai, India. 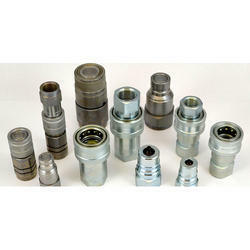 Quick release couplings for different application like jacking, gases, water jetting, chemicals and general application. 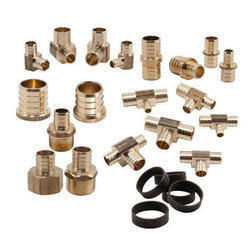 This are made of carbon steel, stainless steel and brass. Pressure range from 10 bar to 4000 bar. 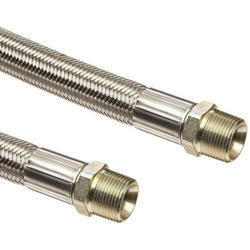 This is threaded , ball latch and wing nut style.